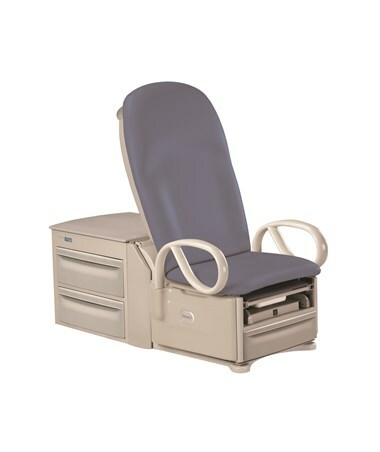 Winner of the coveted HIDA Product of the Year Award, the Brewer Access High-Low Exam Table's unique design and advanced features offer a smartly-designed work area, exceptional storage capacity, and a safe, easy, and seamless transition from consultation to examination. 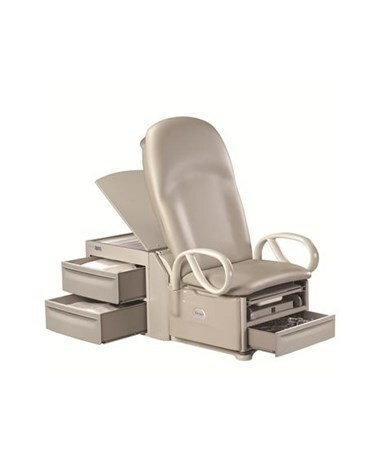 Easy chair-to-table conversion means no more lifting, enhancing patient comfort and eliminating physical strain. Optional power models return to chair position with just one touch. 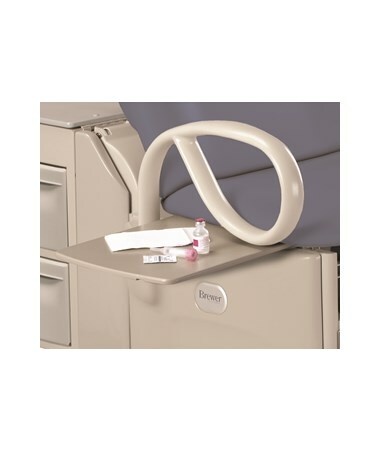 Safety features include standard safety grab bars that swing open for easy wheelchair access. Four safety override switches ensure safe, controlled operation. 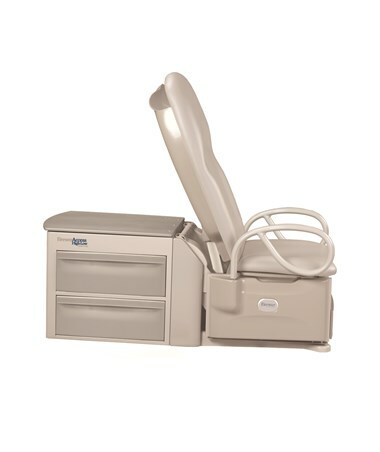 An easy-to-use foot control comes standard, with an on/off switch to lock the table in place, preventing accidental movement of the table by patients or children. 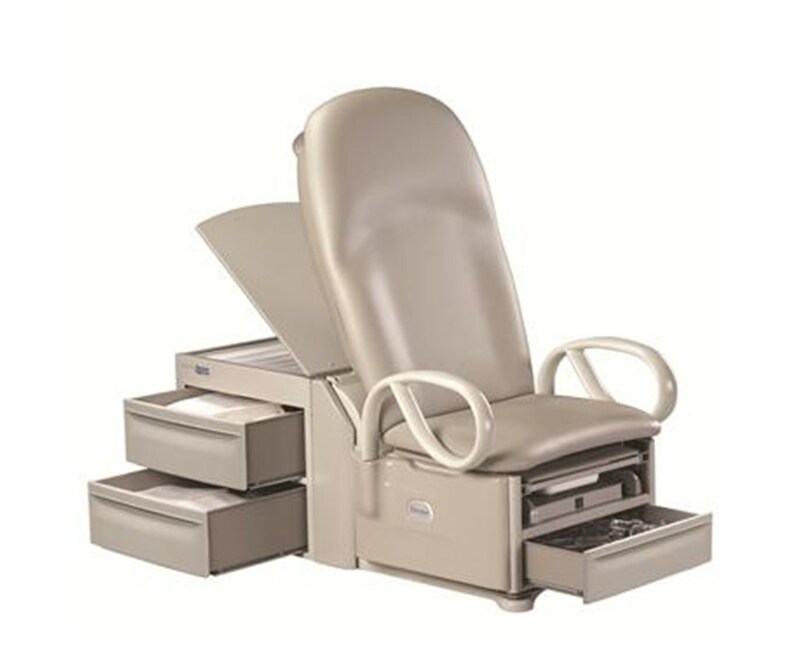 Chair design provides support for disabled patients, with up to 450 lb. weight capacity. Ergonomic stirrups are both adjustable and extendable. 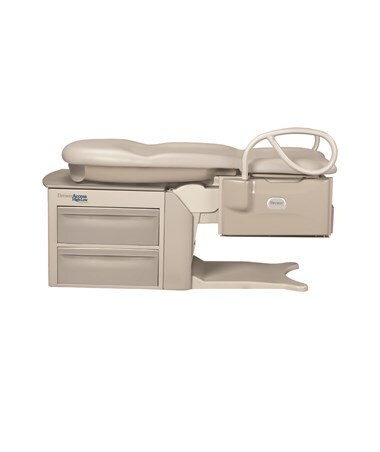 5.6 cubic feet of storage means the Brewer Access High-Low Exam Table provides the largest storage capacity of any table in the industry. 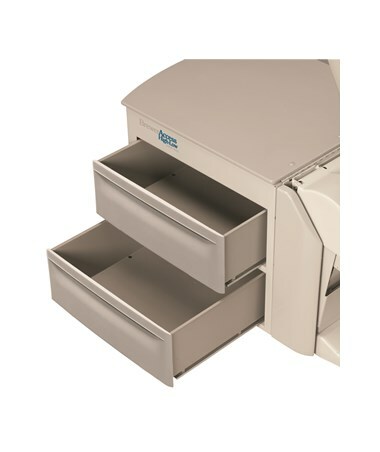 Patented pass-through side drawers open from either left or right, allowing easy access to documents or charts from either side. 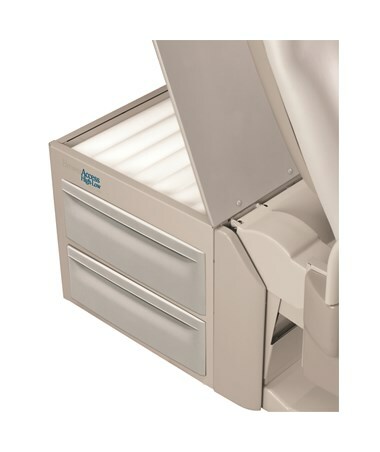 Large front drawer provides additional storage capacity and an optional 60-Watt drawer heater. Covered paper storage keeps paper clean and holds up to 7 paper rolls. 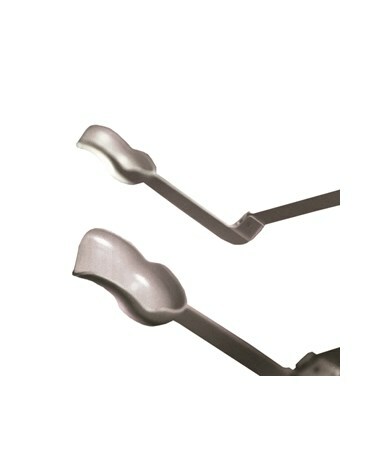 A unique pass-through work surface pulls out on the right or left side, perfect for holding instruments, charts, procedure preparations, or a portable computer. Available in 18 comfortable, ergonomic, easy-to-clean, seamless, standard upholsteries, with upgrade options for premium plush upholstery. Comes standard with a 3 year warranty. 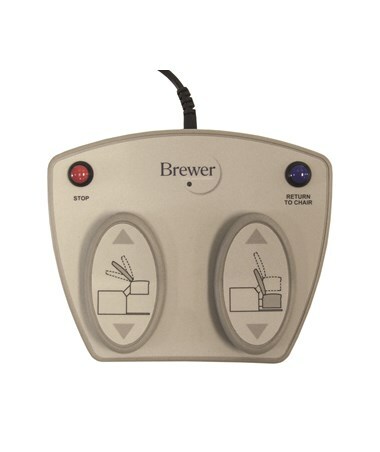 Brewer™s most fully-featured Access High-Low Table, the 6501 model, includes a power backrest, pelvic-tilt, drawer warmer, and now the hospital-grade, duplex receptacle as standard features. This outlet replaces the Brewer emblem on the left side of the table (patient's perspective) and is generally utilized by OB/GYN™s to plug in a halogen exam light, Welch Allyn® OB/GYN Light or colposcope. You can apply optionaly the outlet (item #101800) to the 6001 model for additional $179. For the 6000 and 6500 models the outlet cannot be applied to them. 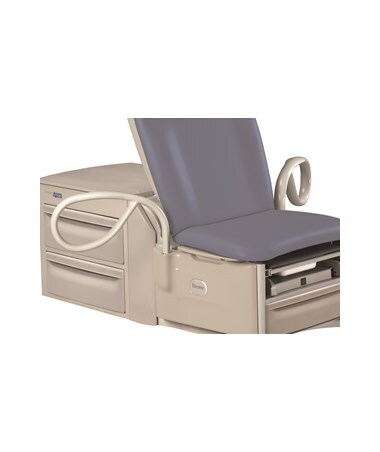 The #6000 model provides a simple pneumatically-powered back for easy positioning of the patient. The #6001 includes the same pneumatic back along with 5° pelvic tilt, and 60-watt drawer heater for the front drawer. 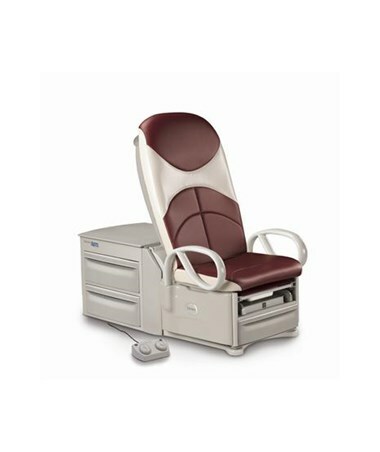 The #6500 model includes a power back that returns the table to the lowest chair position with the press of a button. The #6501 includes the power back, as well as 5° pelvic tilt, 60-watt drawer heater for the front drawer and Outlet on the left side. 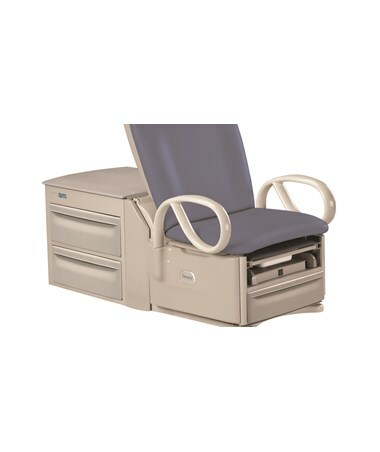 The Access High-Low Exam Table is available in 18 Standard Upholstery Color options. Selection available at the top of the page.